The roar of 80.000 spectators when the ball ripples the back of the net is a fairy tale every footballer dreams of as a child. It is here where dreams come to life, on one of those vibrant football evenings in Milan with the legendary San Siro Stadium illuminated by its distinctive floodlights. It is now, when two legends come together. 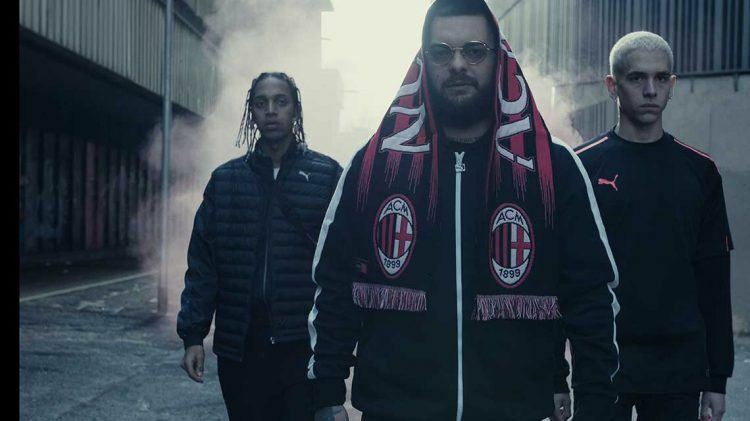 PUMA and Italian Serie A football club AC Milan have announced an official long-term partnership, that brings together two of the most passionate, iconic and ambitious brands in football. Effective as of July 2018, PUMA will become the official partner of AC Milan, global technical supplier and official licensing partner. Without them Italian football would not be the same. Equally admired and envied, the “Rossoneri” have treated football enthusiasts around the globe to spectacular displays of “Calcio”, magical European nights at the San Siro and titles throughout their 119-year-old heritage. Today, the club from northern Italy qualifies as one of the most legendary football clubs in the world, with great support from some of the most devoted fans. Their trophy cabinet is jaw dropping with 14 official UEFA and FIFA titles, including seven Champions League wins alone! I am very pleased to announce our partnership with PUMA, to whom we're bound by mutual esteem and by our common passion for sports and football values. They represent a major international brand and we'll be proceeding together in the next few football seasons in our strategic pathway striving to reach new and extraordinary goals off and on the pitch. It goes without saying that the club has a long list of former players that have coined generations of footballers: Paolo Maldini, Clarence Seedorf, Andrea Pirlo, Gennaro Gattuso, Marco van Basten, Carlo Ancelotti and Kaká (only to name a few) would surely be absolute musts in any fantasy football squad. Although the past years have left the Italians waiting for a major international title, their desire for success remains unbroken and the new club owner has started an ambitious plan to perform at top level. We are very proud of the agreement signed with PUMA and look forward to starting this new adventure together. PUMA's mission, quite clearly expressed in the brand positioning with the claim "FOREVER FASTER", perfectly combines with the ambitions of our Club on the pitch and in the commercial development, where PUMA will accompany us as an ideal partner to face the forthcoming challenging football seasons. 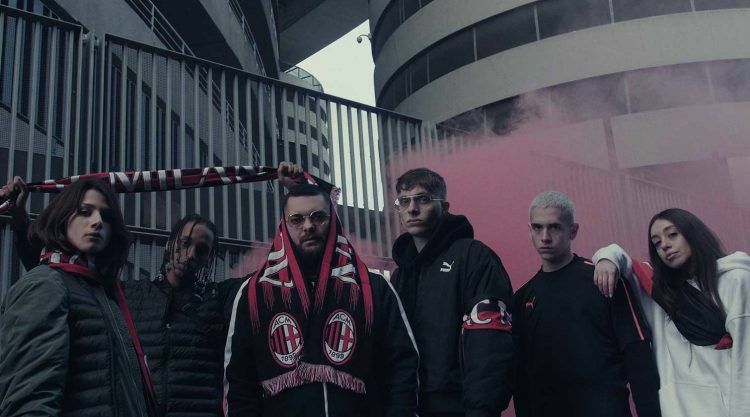 AC Milan join the roster of PUMA Football clubs, including Borussia Dortmund, Arsenal FC and federations like The Football Associations of Italy, Switzerland, Austria, Cameroon, Ivory Coast, Ghana and Czech Republic. "We are very proud to be partnering with AC Milan. They are one of the most successful clubs in football history with a large, global fan base and the team and their fans show the true spirit of football. If you ask me, the Rossoneri jersey is one of the most iconic jerseys in football. We are looking forward to the next chapter of this legendary football club being with PUMA." What do you (not) like about Fall?